Sign of the season: Buds have begun forming on my Christmas cactus. Thanks for ushering us into the holidays in a tasteful way, friend! Yup! I haven't decorated for Christmas, I refuse to do that until Thanksgiving passes. 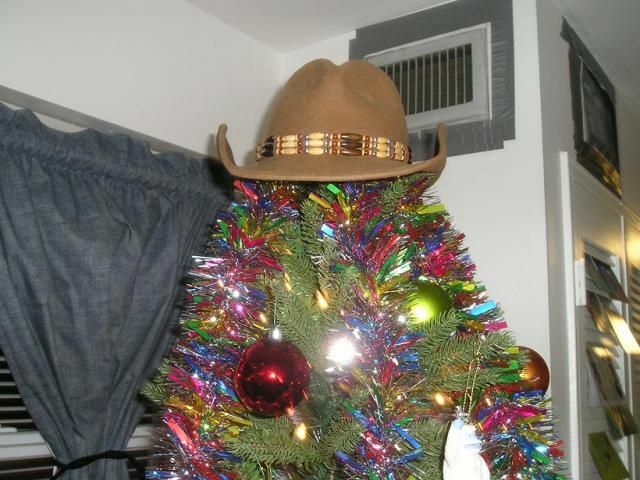 However, I did buy some decorations, and a tree for my apartment. Rudolph the Red-Nosed Reindeer is on TV tonight. Communities around my area have put up the Christmas lights, but they're not lit yet. Next Sunday will be the first Advent, and that's when the lights will be lit. I still don't have an Advent wreath and Advent calendars. Better hurry now, the season starts in two days. This year, I think we'll start a little earlier and hang up some lights around the windows next week. Jens also wants to put up the tree earlier, maybe two weeks before Christmas, but I'm not sure it I like the idea. Usually we put it up a day or two before X-Mas. But we leave it up way longer than commonly in the US, as I've learned over the last years. I started decorating my windows tonight, the lights are up. I need to get a few more suction cups to hang the flag I have. Tomorrow, I put up my tree. I'll have Christmas music playing. This one makes me cry! I'm such a sap! Exposé is a girl group from the 80s, that had 8 Top 10 hits here. They've reunited and doing shows again, and recording new music. This is their Christmas song - "I Believe In Christmas (Like It Used To Be)" proceeds are going to a charity called "The Wounded Warrior Project", which assists soldiers who have been wounded in the line of duty. The video features reunions between soldiers and their families. I was reading over the weekend that during the Christmas season a really cool toy train layout is set up in the museum adjacent to the main concourse in Grand Central Terminal. That might be something cool for Brokies in and around the NYC area to do over the holidays. I believe admission is free! 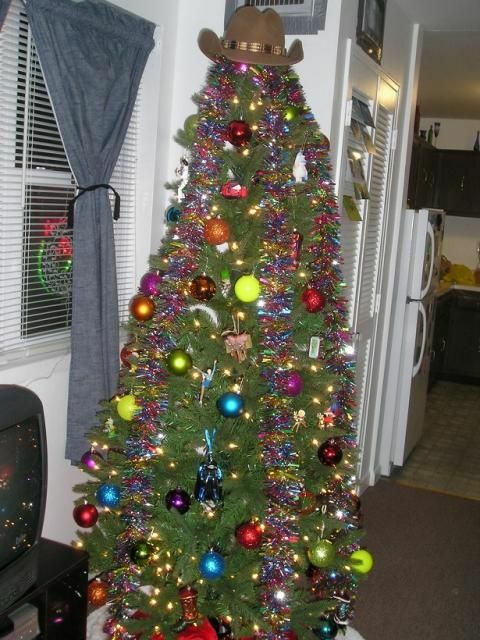 The Christmas balls (stop smirking) are in the colors of the gay pride rainbow. 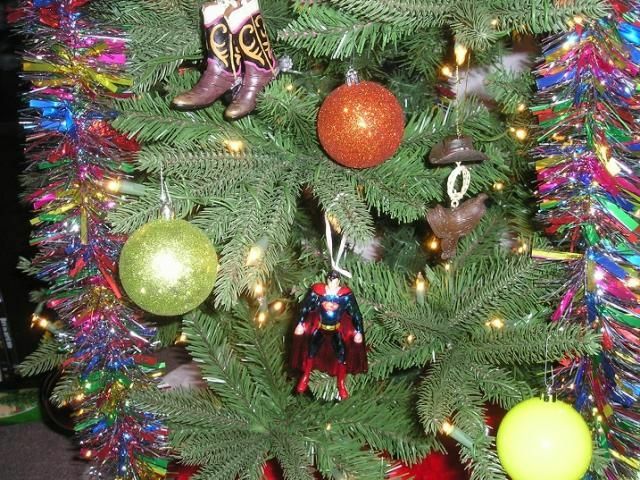 Other ornaments include Superman, some cowboy boots, and a hat and saddle.